On 15 July 2016, the American global intelligence firm Stratfor and The Daily Beast published news stories in which it was claimed that Turkish President Recep Tayyip Erdogan was "seeking asylum in Germany" after a faction within the Turkish army attempted to organize a coup d'etat and take control of the country. However, after the military coup attempt was launched on 15 July 2016, Turkish President left Marmaris, where he was on holiday, and went to Istanbul. He gave an online interview to Turkish mainstream news channel CNN Turk via smart phone and held a press conference at a later time in Istanbul. Recep Tayyip Erdoğan, speaking to CNN Turk through FaceTime, called the actions by the military "an attempt at an uprising by a minority within our armed forces." 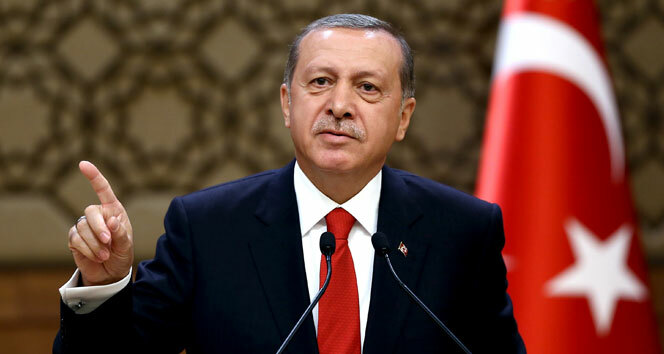 "The unlawful attempt against the national will is going to receive the necessary response as required by our laws, constitution, regardless of the structure embedded in the army and other state institutions," said Erdogan.